Even before the devastating 2010 earthquake, Haiti was known as a benighted place of poverty and corruption, blamed by many for its own wretchedness. 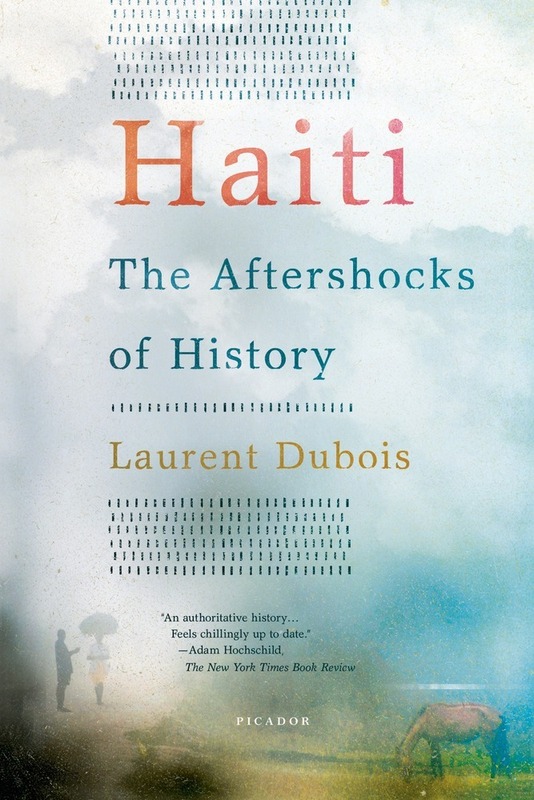 But as acclaimed historian Laurent Dubois demonstrates, Haiti's troubled present can only be understood by examining its complex past. The country's difficulties are inextricably rooted in its founding revolution---the only successful slave revolt in the history of the world; the hostility that this rebellion generated among the surrounding colonial powers; and the intense struggle within Haiti itself to define its newfound freedom and realize its promise. Revealing what lies behind the familiar moniker "the poorest nation in the Western Hemisphere," this indispensable book illuminates the foundations on which a new Haiti might yet emerge. Laurent Dubois is the author of Avengers of the New World: The Story of the Haitian Revolution, a Los Angeles Times Best Book of 2004. The Marcello Lotti Professor of Romance Studies and History at Duke University, Dubois has written on Haiti for the Los Angeles Times, The Nation, and the New Yorker Web site, among other publications, and is the codirector of the Haiti Lab at the Franklin Humanities Institute. He lives in Durham, North Carolina.